The lamp replacement code ELPLP54 is otherwise known as V13H010L54. 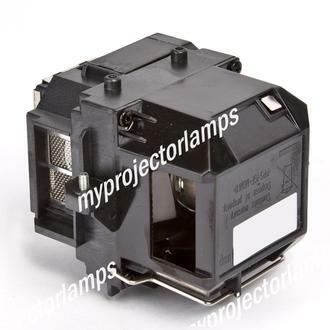 The original Epson lamp measures 5.2 x 4.2 x 4.5 inches and features a high temperature resistant black casing with a metal disk surrounding the bulb. There are anchoring screws at the top and bottom of the unit, and this lamp replacement is known for its premium quality, high brightness, and long life. 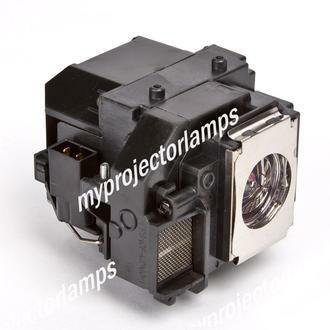 The ELPLP54 lamp emits 200 watts of light, and the unit works for a number of different Epson projectors, such as EB-S7, EB-S72, EB-S8, EB-S82, EB-W7, EB-W8, EB-X7, EB-X72, EB-X8, EB-X8E, EH-TW450, EX31, EX51, EX71, and PowerLite HC 705HD. Q Does the projector lens deteriorate over the years? My Epson EX51 is pretty blurry now. Asked by al On Aug. 8, 2017, 10:13 p.m.
A Hello, thank you for your question. It is very possible that the projectors lens has gone bad. The lens is the #1 component that focuses the image and makes it clear. That being said, I would double check your setting and see if that fixes it. I would also recommend removing the lamp and seeing if the glass lens on the lamp is not cracked. If all looks ok my only other recommendation is to take the projector to an authorized Epson dealer to run a diagnostic. 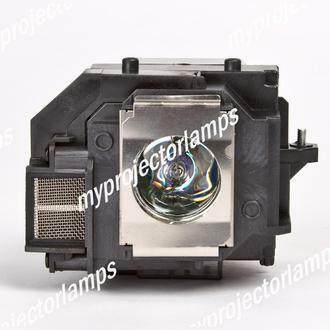 Answered by MyProjectorLamps On Aug. 9, 2017, 3:09 p.m.
Q The picture that displays on our the screen from our Epson EX71 has become dull and faded looking, Could this be from the lamp needing to be replaced? Thank you. 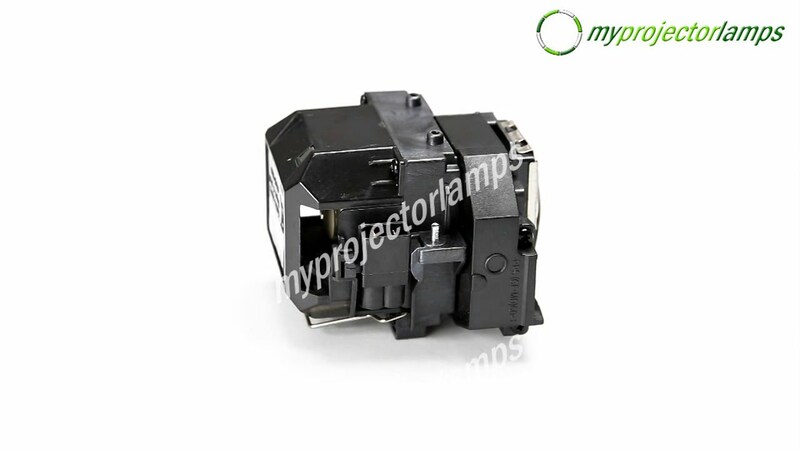 Also, is your product a genuine Epson replacement lamp? Asked by Linda On Jan. 21, 2018, 3:33 p.m. Answered by MyProjectorLamps On Jan. 23, 2018, 11:40 a.m.
Q Hi, I am looking for an epson elplp54 bulp only. With out housing . Can you gave me n price please. Asked by Jan On Sept. 26, 2018, 2:54 a.m.
A Hello, thank you for your question. We do not offer any Epson bare bulbs. 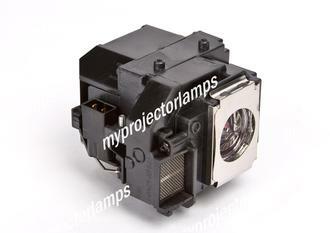 All of our Epson lamps come complete with housing. Answered by MyProjectorLamps On Sept. 27, 2018, 2:02 p.m.